Compering to many other streets here in The Old Town, Prästgatan is a quite calm and peaceful place to visit. 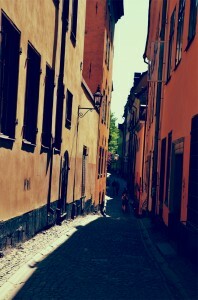 Not too many tourists choose to walk this street, probably because it doesn´t exist any shops, cafés or restaurants here. But if you want to get a clue of how it truly was to live here during the Middle Ages, this is certainly the place to visit. The street was named in 1885. 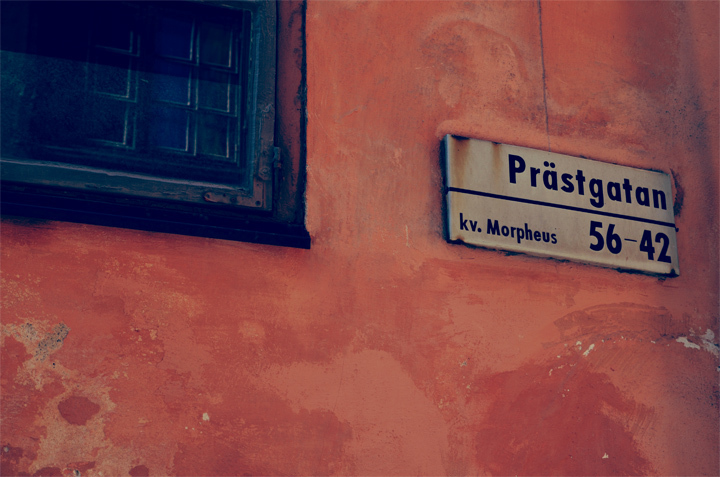 Before then it had different names, such as Svenska Prästgatan (The Swedish Priest´s Street) and the south part of the street was called Tyska Prästgatan (The German Priest´s Street), simply because the Swedish priests used to live on the north part of the street while the German priests lived on the south side.